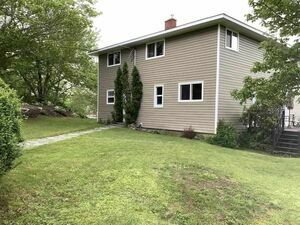 76 Pleasant Drive, Gaetz Brook (MLS® 201904481): Welcome to 76 Pleasant Drive in Gaetz Brook! 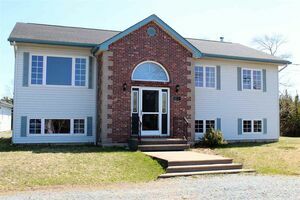 This sunny and bright family home sits on a massive 6.22 acre lot which gives you tons of privacy. As you enter the main level of this home, you’ll be greeted by an abundance of natural light, one of the main themes of this home! The large living/dining room is open to the kitchen, and steps out to two separate decks. 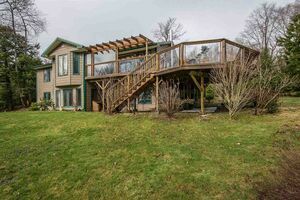 The side deck is very spacious and would be great for entertaining guests & summer barbeques! The kitchen has been well maintained, and has ample cupboard space. 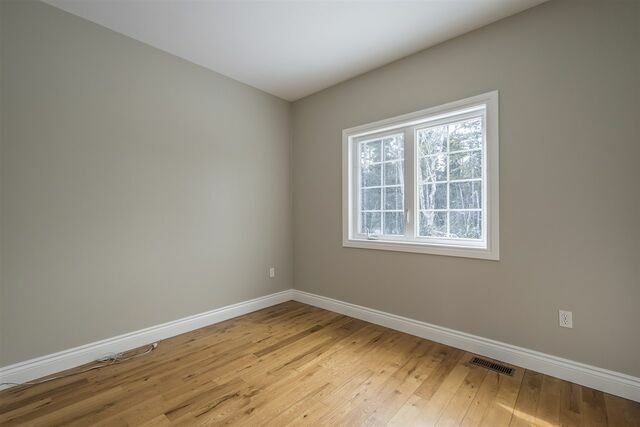 The spacious master bedroom sits at the front of the house and has a bright walk-in closet. 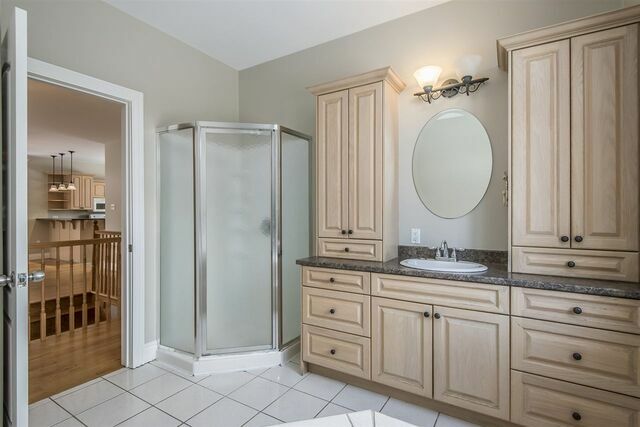 Two additional well-sized bedrooms and a full bathroom with jet tub and stand up shower complete this level. The basement has a den/office space (or bedroom) with walk-out to the side yard. 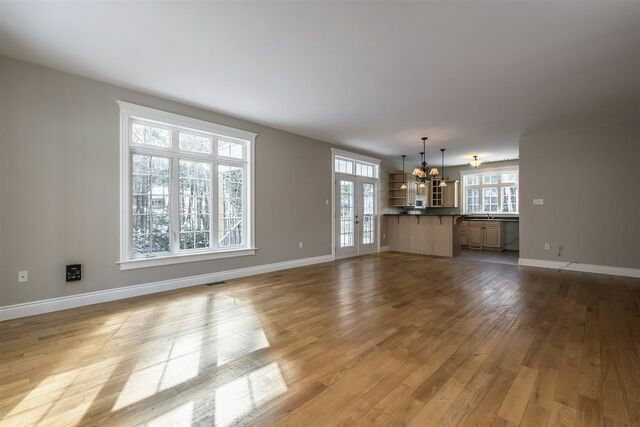 The family room is very large, walks out to the backyard, and would make a great play space & TV hangout. A full bathroom and garage completes the lower level. What’s not to love? 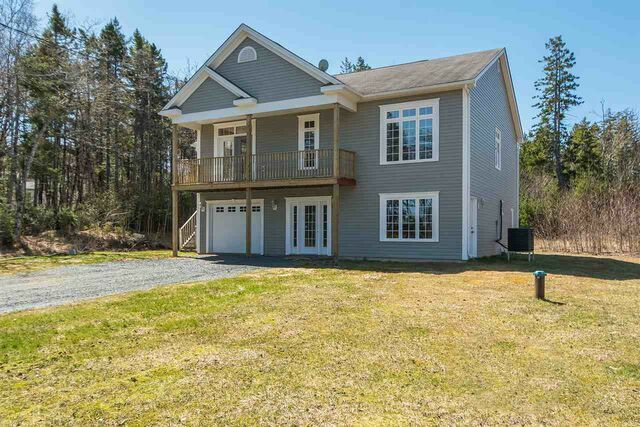 A private property, a wonderfully laid out floor plan, surrounded by lakes, and a fully ducted heat pump makes this a great place to start your next chapter. An exceptional find for $339,000! 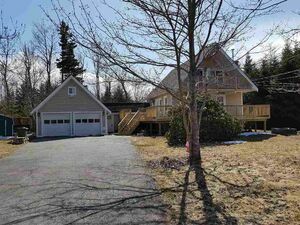 Questions about 76 Pleasant Drive (MLS® 201904481)?